If one of your biggest dreams is to see an Aurora Borealis in real life, maybe this winter will be the perfect time! Discover my top 5 countries to see northern lights, as well as the best tips to get the most out of this breathtaking natural show. It is the northern lights with green, purple, pink or red colours. It seems so unreal and it’s hard to believe that there is a scientific explanation behind it. However, as magic does not exist, let me explain this exceptional natural phenomenon. When is it possible to admire this incredible natural phenomenon? In general, Aurora Borealis are quite unpredictable and can only be predicted a few hours early. 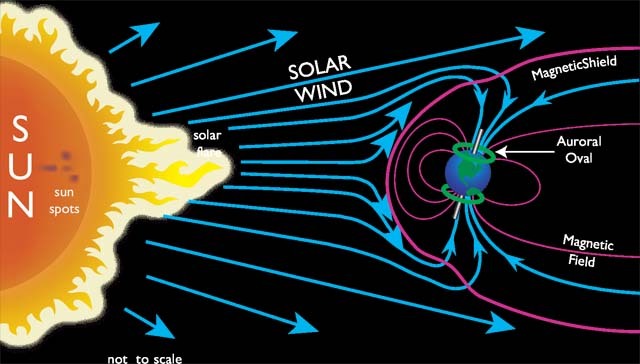 However, the observation period is from September to April. 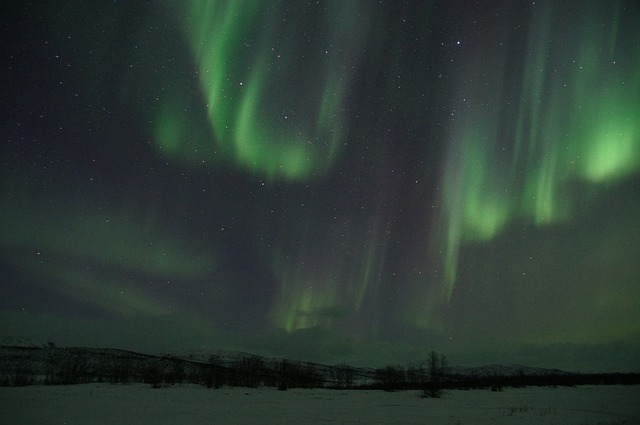 To have the chance to admire this phenomenon, you must go to a place far from the lights, during a black polar night. It is clear that the sky must be clear to admire the waves of colours in the sky. 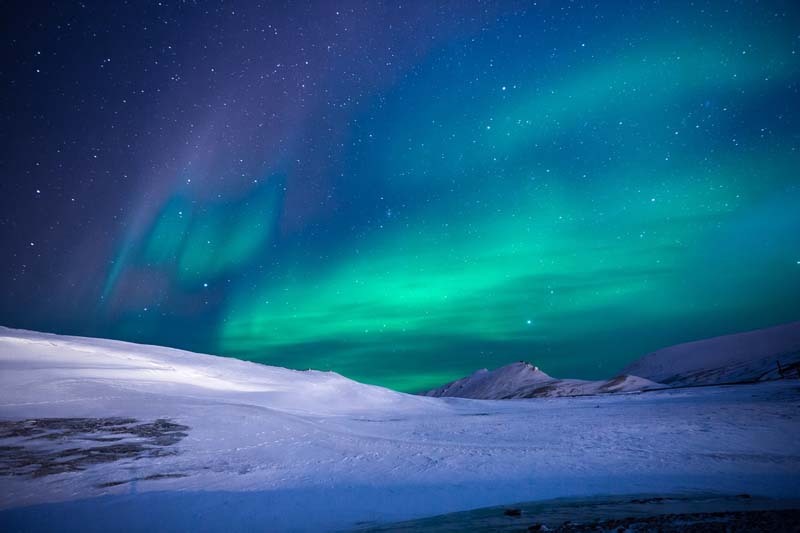 When we think of a place to see the northern lights, Iceland appears as the country number 1. 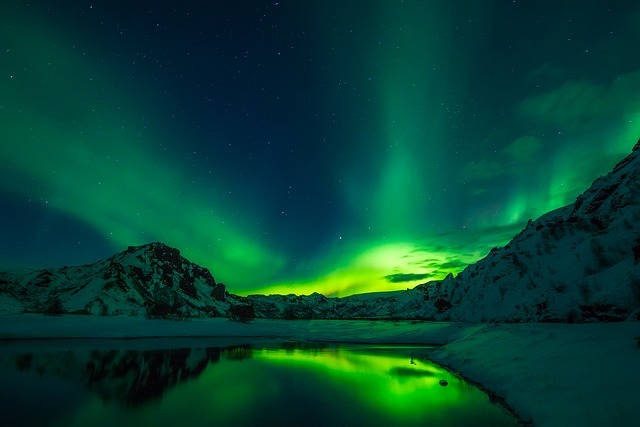 Indeed, it is quite easy to see aurora borealis in Iceland, because with the climate of the island, they are visible more than 8 months a year, from mid-August to mid-April. You can look at the forecast in advance or book a tour directly with a guide, but if the conditions listed below are met, there is a good chance you can see the dancing of lights in the sky. With a clear sky where you can see the moon and a cool dark night, you can certainly watch the show. The nights being longer in the west and in the north of Iceland, it seems like a good idea to go to this side to admire an aurora borealis. One of the best-known sights to see the lights is Lake Jökulsarlon , one of the largest glacier lakes in Iceland, located in the south-east of the country. 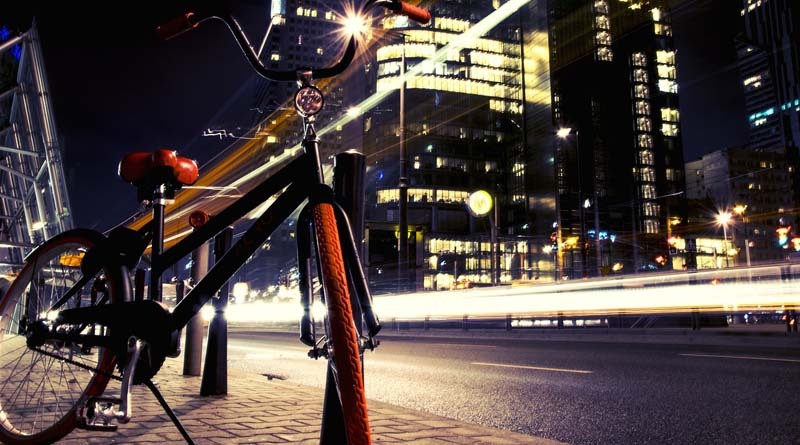 It is also possible to observe this phenomenon from Reykjavik, the capital of the country. To do this, we must move away from all lights like street lights or house lights, on foot or by car, and wait to see the sky come to light. You can visit Northern Europe, to discover the beautiful northern lights. Finland is located in the north of Santa Claus country. In the icy lands of Lapland, lays the kingdom of the northern lights. In the sky of the Great North, between September and March, you will have the chance to see the natural phenomenon about every other night, so you do not take too many risks. Once all the elements are together, you have to stay outside, because the northern lights can be fast and fade very quickly. During your stay in Lapland, it is strongly recommended to take a guide because the climate could be severe. Indeed, when the temperature can fall below -40° C, it is better to be well equipped and in good company. If you want to see the amazing Aurora Borealis light show in Norway, you should take the direction of northern Norway between late September and late March. Norway is particularly popular with tourists who want to see the northern lights, because it is possible to attend the show enjoying a good level of comfort. There are several places in the country to see this natural phenomenon. Tromsø seems to be a good starting point: in the north of the country, between fjords, lakes and mountains, the bustling city is the scene of many Aurora Borealis. 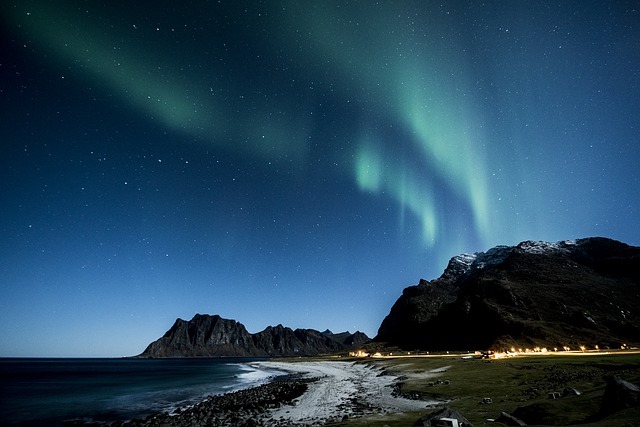 Another legendary place to admire northern lights in an exceptional natural setting is the Lofoten Islands. The show is beautiful, because the lights are reflected on the sea for a double pleasure! In Lapland, Sweden, in addition to horseback riding, sledding with dogs or snowmobiles, you will have the right to an unforgettable spectacle after dark. We recommend the Aurora Sky Station, one of the best places in the world to admire the Aurora Borealis. It is located at an altitude of 900 meters; this observation tower is located in the driest and least cloudy region of Sweden, with more than 200 Aurora Borealis per year. The second recommended place to witness the magical light show is the village of Jukkasjärvi, 200 kilometres north of the Arctic Circle. What made the reputation of this place is the incredible ice hotel, a hotel made of ice from where you can admire the Aurora Borealis. It’s time to leave Europe to discover a country well known to Northern Lights lovers: Canada. On the other side of the Atlantic, there are many places to admire the natural phenomenon in Canada. In Alberta, you will see the illuminated sky in Wood Buffalo National Park, while in northern Quebec, you will need go to the Bay, away from the light pollution of the cities. In general, Aurora Borealis are visible in February and March and then in September and October. 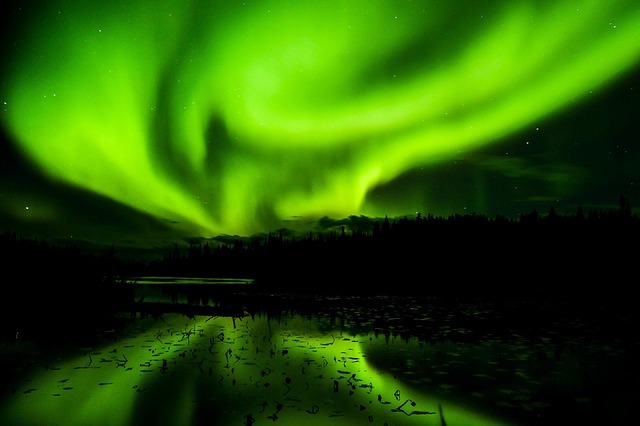 If you want to be absolutely sure you can admire an Aurora Borealis, you will have to take the road to Yellowknife, in the Northwest Territories of Canada, 512 kilometers south of the Arctic Circle. This city is located under the “Auroral Oval” which gives you a 90% chance to see an Aurora Borealis shine over Great Slave Lake, 10th largest lake in the world! Are you are ready to make a childhood dream come true and to admire one of the most impressive natural phenomena?